Most small engines on outdoor power equipment use a primer bulb system for cold starting. These small rubber or plastic bulbs help inject fuel into the carburetor. Without this step, small gas engines are impossible to start after the unit has been stored for any period of time. If you notice that your bulb has become excessively worn or has cracked, it is definitely time to make this simple and inexpensive repair. Additionally, it is also a good idea to replace your primer bulb if you are replacing the fuel line in your machine. Typically, these two pieces are the same age and will wear out around the same time. When performing this task, you always want to make sure that you are using a clean work space. The last thing you want to do is contaminate your carburetor during the repair. 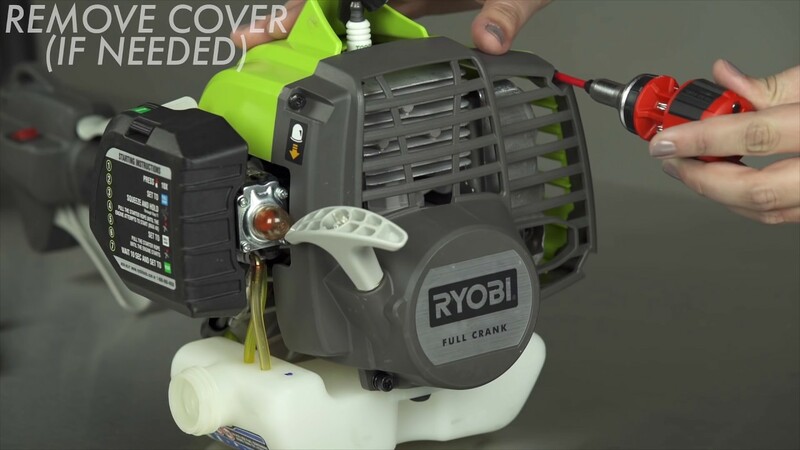 A dirty carburetor will cause your string trimmer to malfunction and lead to even further maintenance needs. Primer bulbs come in different sizes. You always want to make sure that you are buying the correct parts for your unit. The easiest way to do this is to consult your owner’s manual. However, if you do not have this, most primer bulb packages list the compatible tools on the back.